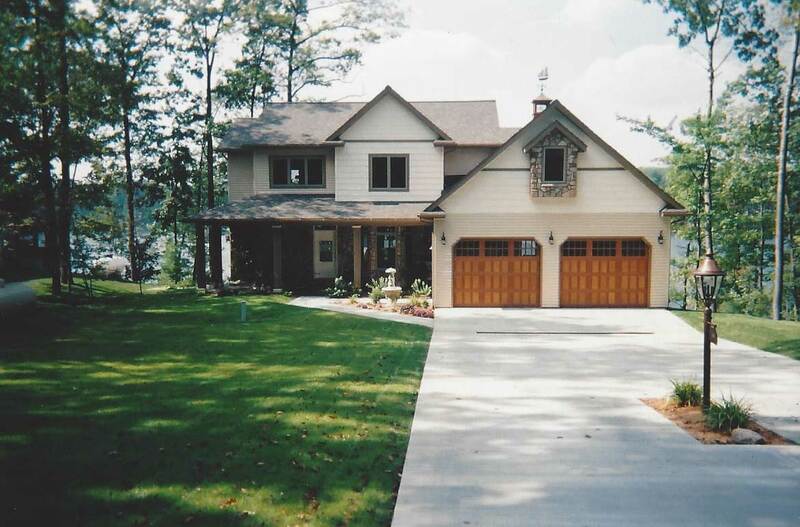 Johnson Door & Central Vac Specializes in the Installation, Sales & Service of Garage doors in the Mount Pleasant, MI area. We service all makes and types of doors from residential to industrial doors. Are you shopping for garage doors and feeling a bit overwhelmed with the amount of choices that are available? Choosing your new garage doors should be a fun task, but you have to have an idea of what you are looking for. Stop in at Johnson Door and Central Vac Systems and let our friendly professionals assist in your new home purchase. A BEAM Central Vacuum System is a portable vacuum that guarantees superior indoor air quality compared to the leading upright vacuum. Performance wise, the BEAM Central Vacuum will consistently maintain the deep cleaning power and suction that will be removing soil for many years to come. Year after year, it will remove 100% of the dirt and debris from every surface! Welcome to Johnson Door and Vac Systems! If you own a home or business and are in need of a new set of garage doors or a central vacuum systems, then look no further. We are your one stop shop that has everything you will need! Stop in today to see what our friendly and professional team can do for you! One of the questions that we are frequently asked is what’s new on the market! Well, we have it all… Whatever the latest idea in garage doors and garage door openers is, we have it. 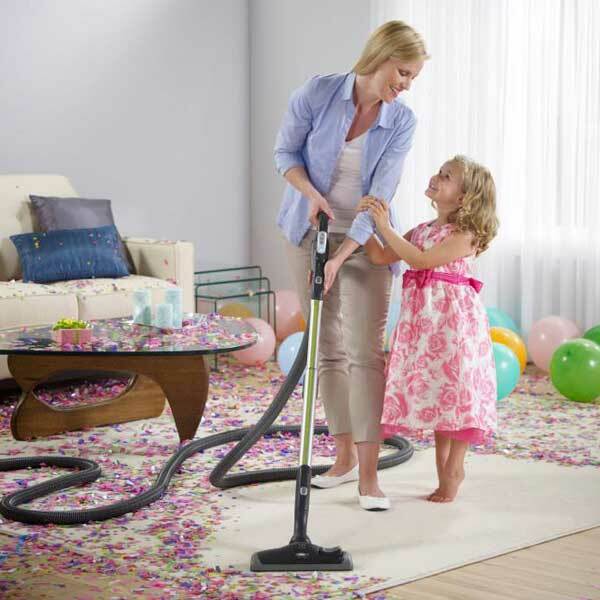 Are you looking for the latest and greatest in a vacuuming system? We have that too! Not only do we sell garage doors, garage door openers and central vacuum systems, but we can install and repair them as well! Not everyone has the time or know-how to fix or install these items. That’s why we are here… You don’t have to find a YouTube video to show how to install that new set of garage doors. Just give us a call and we can save you all that hassle!